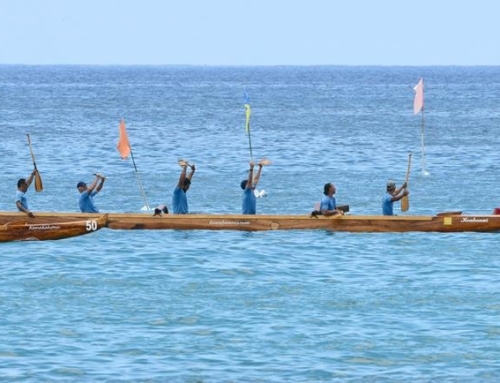 The Makahiki Pule Aina Holo is a ceremonial relay run circulating the mokupuni of Hawaiʻi following the practice of the Ali’i procession of ka wa kahiko. This holo is to give our time, energy, sweat, body, and hā to feed the pule and lift the consciousness of all to heal and malama our aina, our lahui, and ourselves. 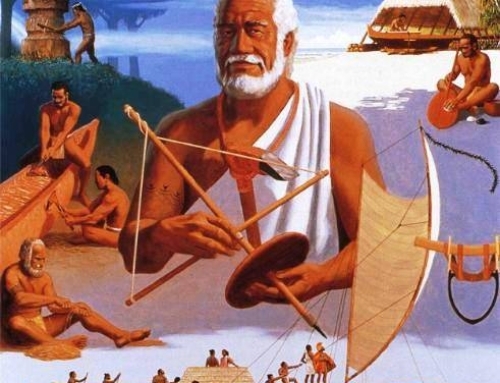 It is to reconnect us to our kuleana to malama our kino so we can malama our ohana our lahui our aina. Ho’omau kakou I ke ala Pono! With deep humbleness and respect to the traditions of our kupuna, we look to conducting this aha in the intention of bringing this tradition into this 21st century. 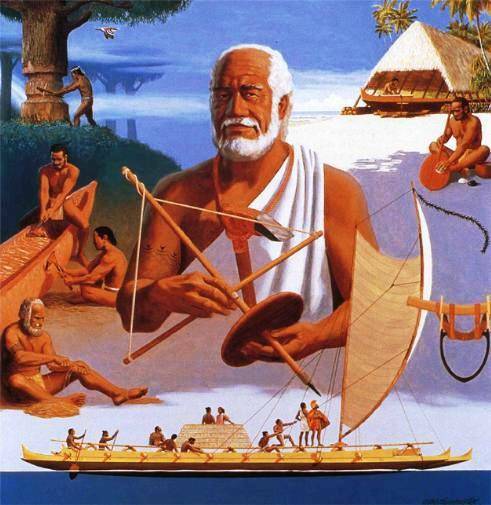 Paʻa Pono Miloliʻi & the Miloliʻi Fishing Village Community will play host to the Lonoikamakahiki on Friday, November 21st at the Miloliʻi Halau with a ceremony, dinner and fellowship. 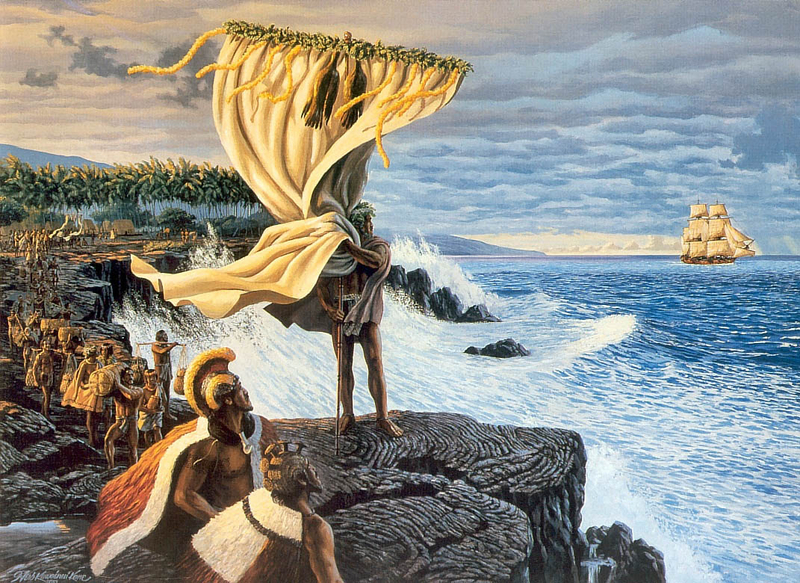 Saturday mornings ceremony will begin at 6:00AM with a E Ala E ceremony before the Lonoikamakahiki departs Miloliʻi for Kealakekua Bay. 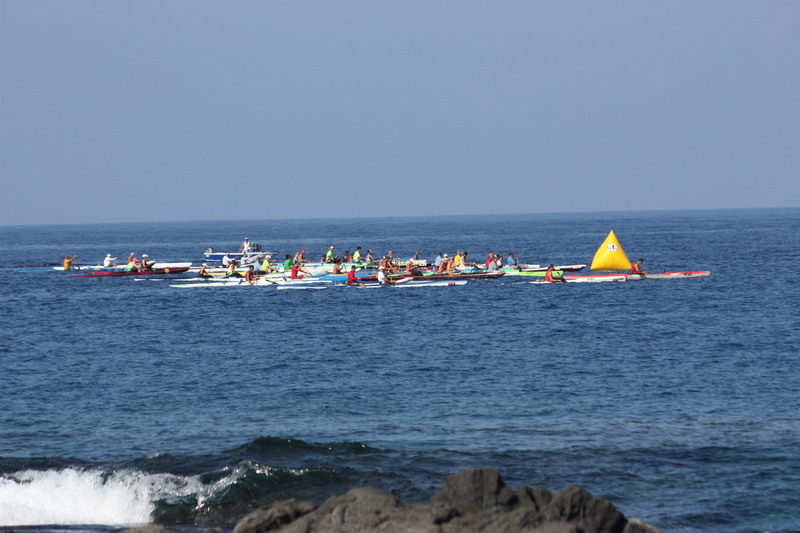 18 Miloliʻi paddlers will paddle the 25 mile distance along the South Kona coast with the Lonoikamakahiki and will arrive at Kealakekua Bay fronting Hikiau Heiau. 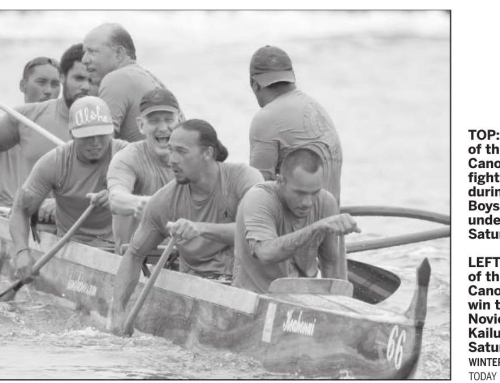 Keoua Canoe Club will also be participating in the event and will join Miloliiʻs Canoeʻs and Paddlers at Hoʻokena Beach and paddle the Lonoikamakahiki together to the Bay. 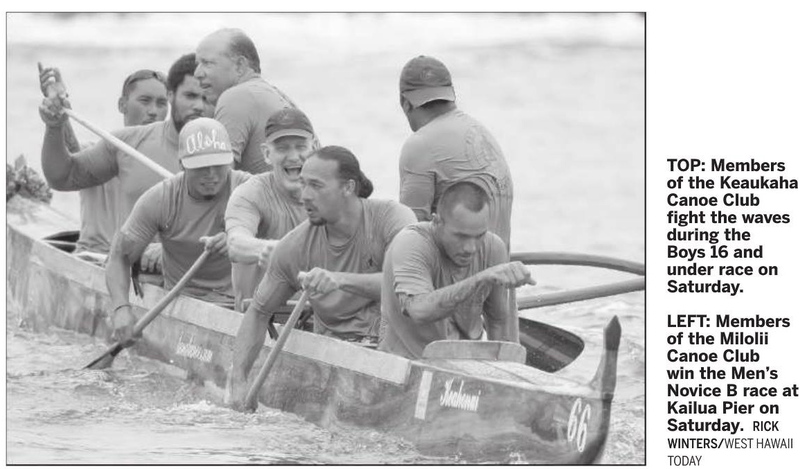 All are invited to view the arrival of the Lonoikamakahiki in Miloliʻi at approximately 5:00PM and to join the community for pot luck dinner and fellowship. 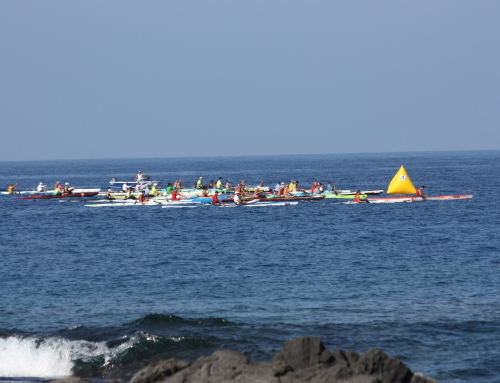 We would also like to invite all who wish to observe Saturday mornings ceremony and wish our paddlers good luck as they embark on a 25 mile journey up the South Kona coast to Kealakekekua Bay.